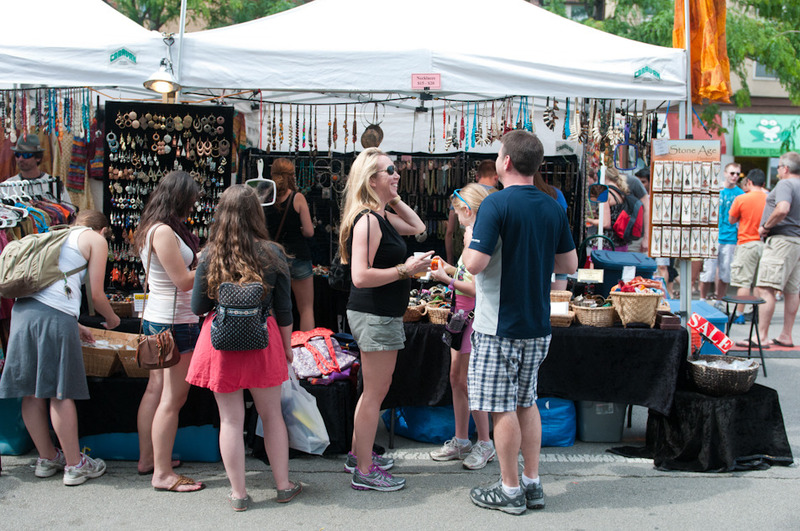 When it gets warm enough to spend entire days outdoors, there's never a dull weekend in Chicago (a.k.a. 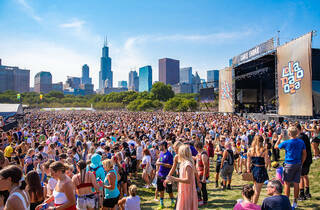 the unofficial capital of summer music festivals). 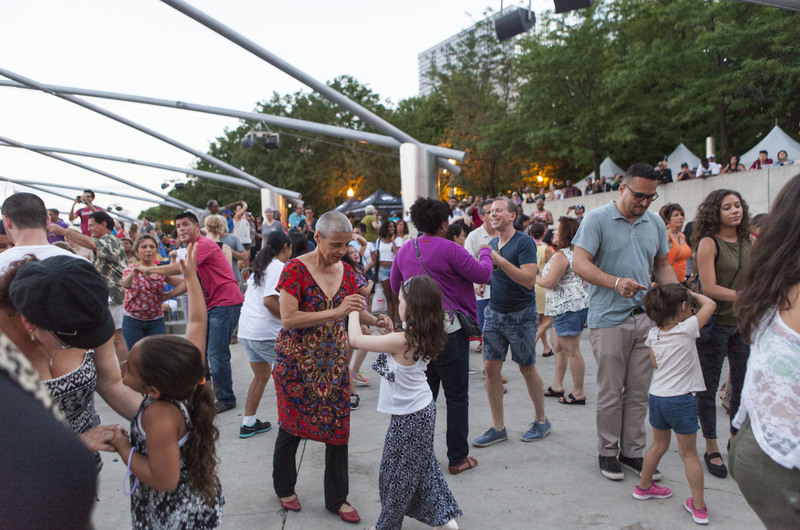 Whether you want to join the hordes at Lollapalooza 2019 or stroll through a quiet neighborhood street festival, there are plenty of opportunities to enjoy live music this season. 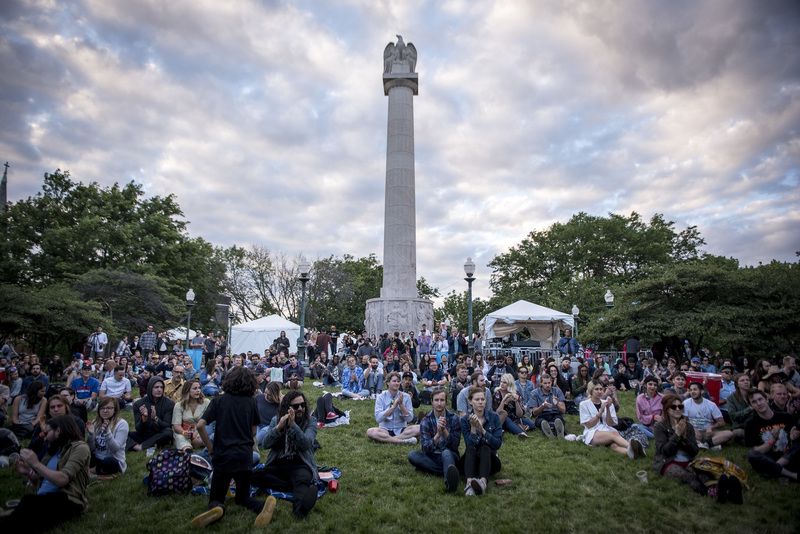 Splurge on VIP tickets, spring for general admission or pay a small donation to see some of your favorite acts at a block party. 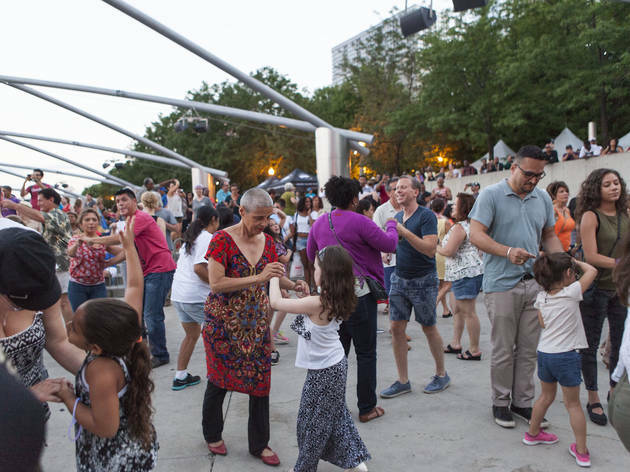 There's no denying that attending a summer music festival is one of the best things to in Chicago. 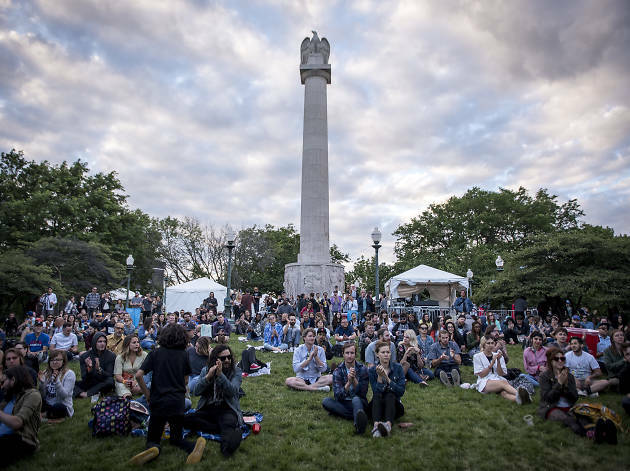 Pack some sunblock, stay hydrated and hit the streets (or the best Chicago parks) to find a summer music festival that makes your heart sing. 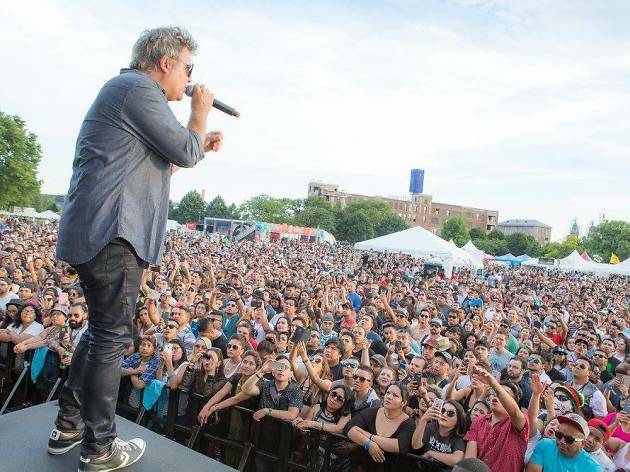 After taking a year off in 2018, Chicago's only summer music festival devoted to heavy metal and modern rock is returning for another weekend of scorching riffs and furious moshing at SeatGeek Stadium in Bridgeview, Illinois. 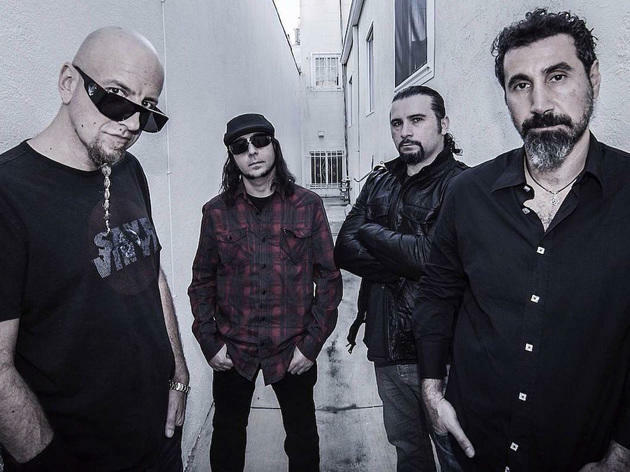 For its third edition, Chicago Open Air will feature two days of music, including headlining sets from eclectic rockers System of a Down and prog-metal explorers Tool. 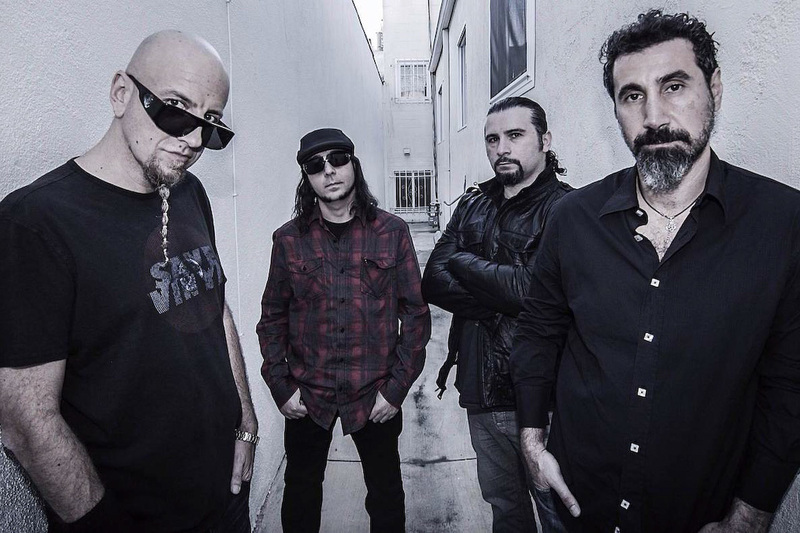 Reunited British rockers the Cult, theatrical rock outfit Ghost and French metal act Gojira are among the other groups confirmed to perform at the reinvigorated fest. 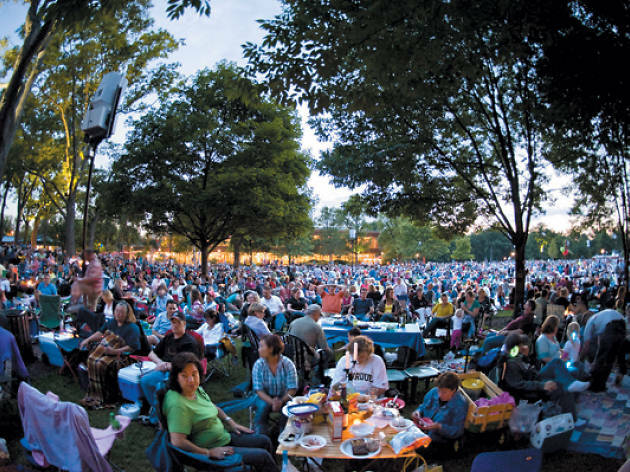 The music at the Ravinia Festival in suburban Highland Park runs all summer long from May 31 through September 15, with rock, pop and classical concerts nearly every night. 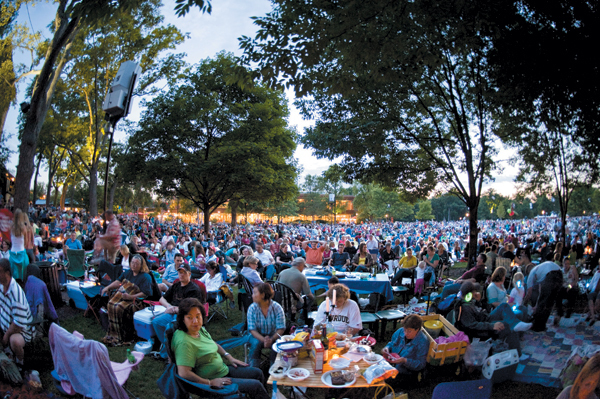 As usual, you can pony up for primo seats in the pavilion or snag a more affordable lawn ticket (and bring along your own picnic basket and booze). 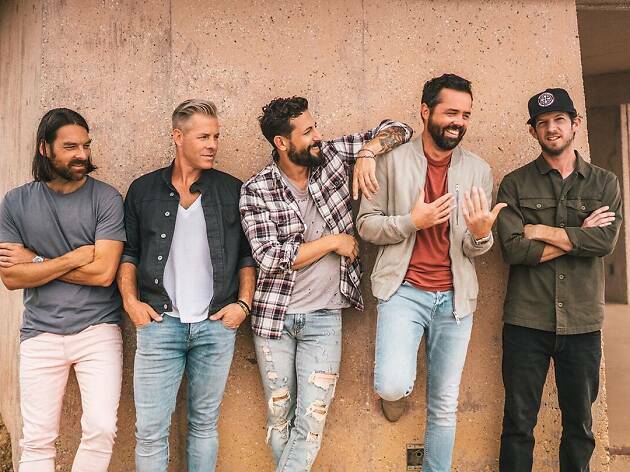 Highlights of the 2019 lineup include "Weird Al" Yankovic (July 28), Ringo Starr and the Beach Boys (Aug 3, 4), Buddy Guy (June 14), the Beach Boys (Aug 24) and Kesha (Sep 8). 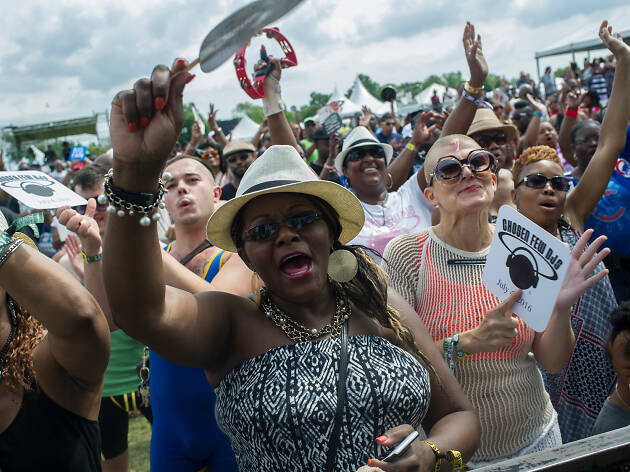 For one weekend each summer, Spring Awakening Music Festival gives Chicago's club kids a very good reason to get out of bed before noon. 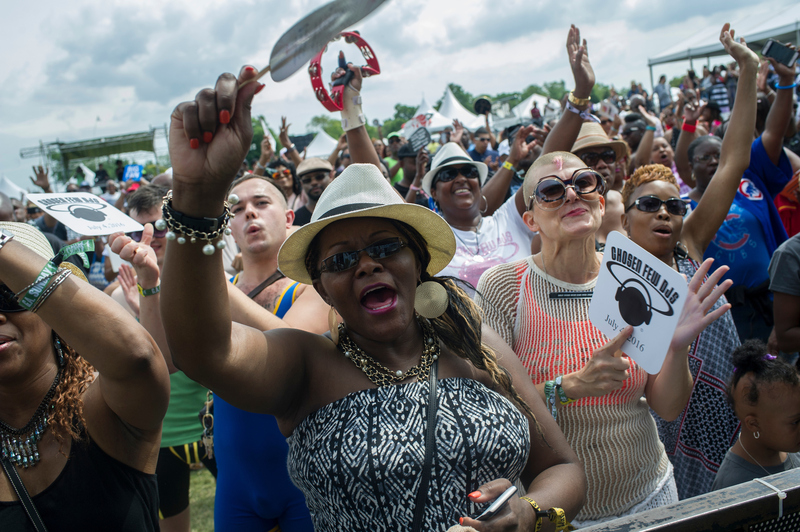 This year, the three-day electronic music festival moves to the suburbs, where it will take over some parking lots and land to the west of the Sears Centre in Hoffman Estates from June 7 through 9. 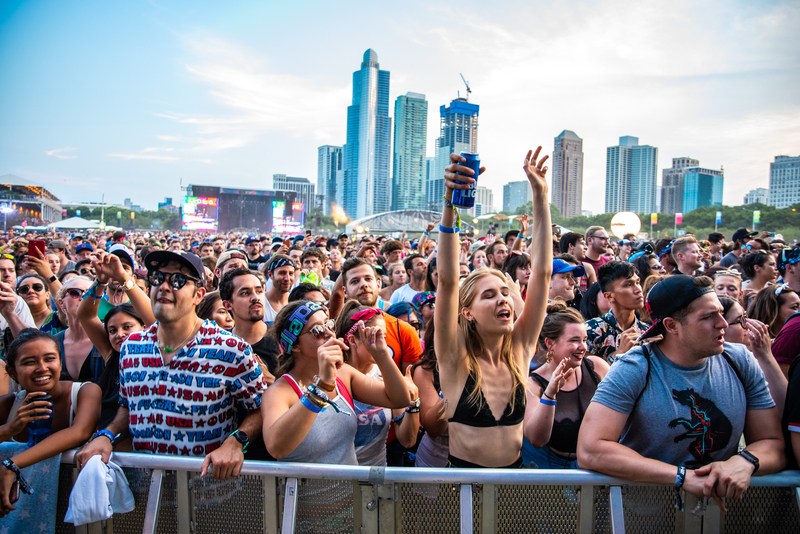 DJ Snake, Zedd, Martin Garrix, Griz and DJ Illenium will get behind the decks for headlining sets on intricate stages complete with confetti blasts and pyrotechnics. 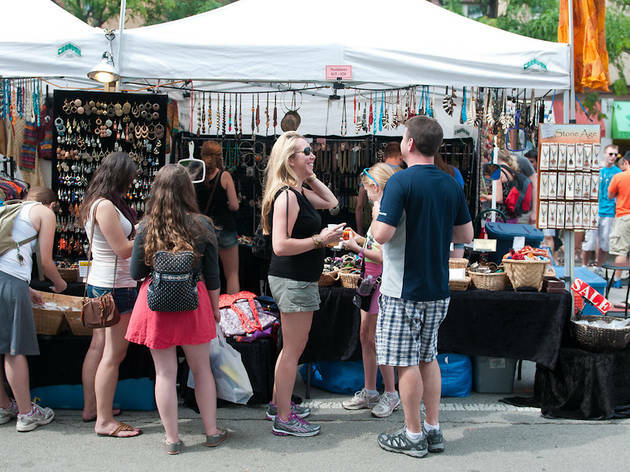 Don't worry, there'll be parking on-site and shuttles to nearby Metra stations. 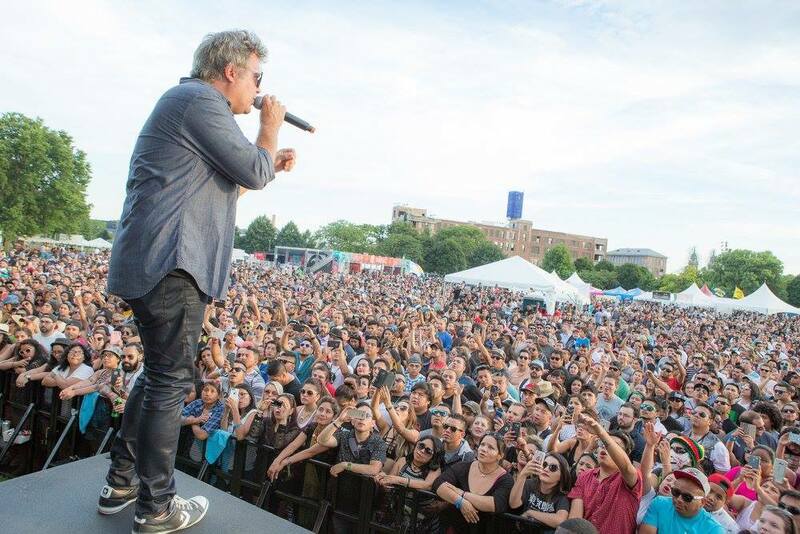 After drenching attendees in buckets of green goop last summer, Nickelodeon's SlimeFest returns to Northerly Island to make every ’90s kid's dreams come true with two days of family-friendly fun and music. When you're not searching for the nearest slime spout, you'll be able to take in sets from headlining acts like rapper Pitbull, pop singer-songwriter Bebe Rexha, YouTube star JoJo Siwa and recent The Masked Singer winner T-Pain. 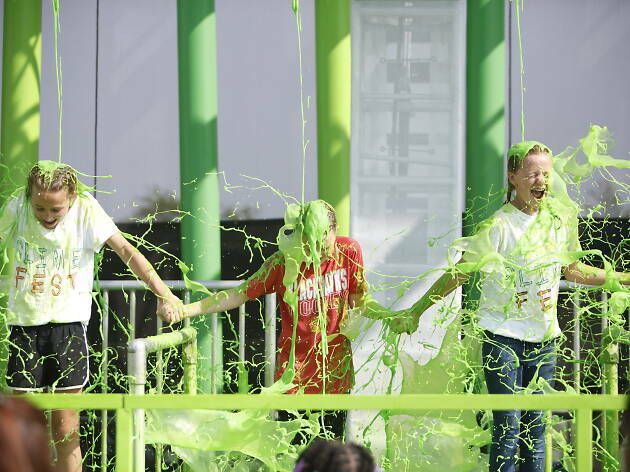 Plus, you can meet Nickelodeon stars, dance at a slime disco or dive down a gigantic inflatable slide. 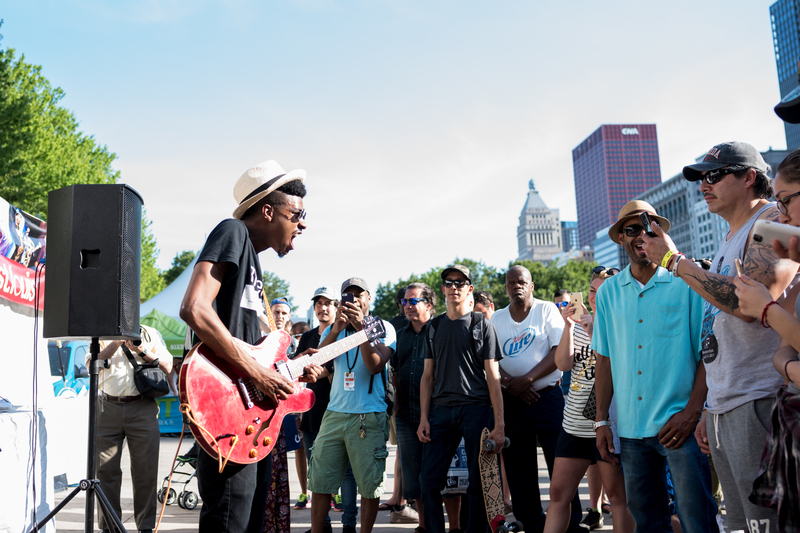 Chicago hip-hop blog Lyricial Lemonade expands its annual summer concert to a two-day festival in Douglas Park this year, bringing along a lineup featuring some of the hottest rappers in the world as well as plenty of rising acts. 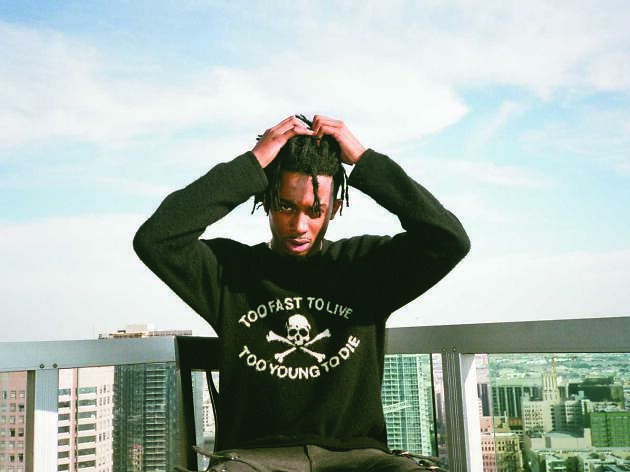 Atlanta emcees Playboi Carti and Lil Yachty headline the Summer Smash on Saturday, while "Lucid Dreams" rapper Juice WRLD and controversy-courting artist Kodak Black close out the fest on Sunday. 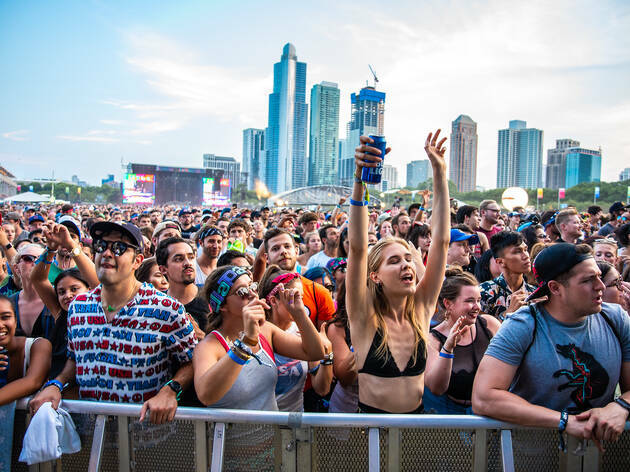 You'll also find an impressive array of notable SoundCloud rappers on the bill, including breakthrough acts like Blueface and Trippie Redd as well as performances from soon-to-be-famous names like DaBaby and Yung Bans. If you want to witness the future of hip-hop, this is the place to be. 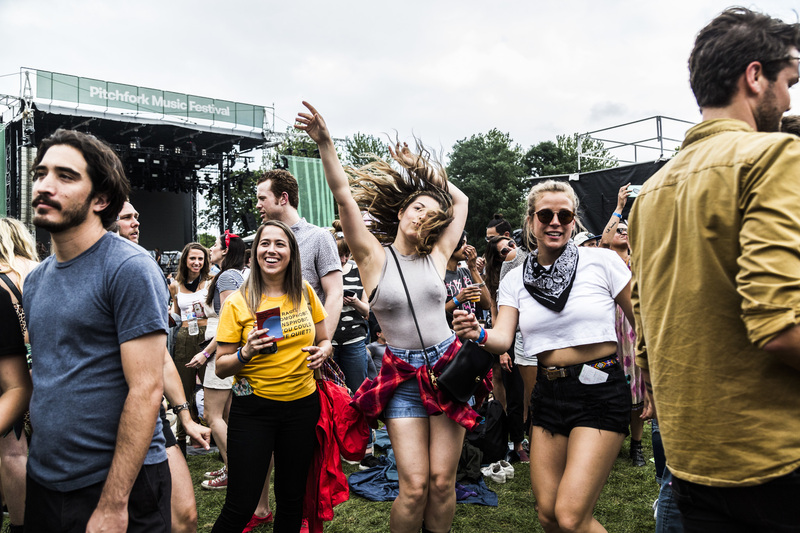 While other summer music festivals are content to book the same old bands over and over again, Pitchfork Music Festival is typically a breath of fresh air (thanks largely to the taste-making online publication that curates it). 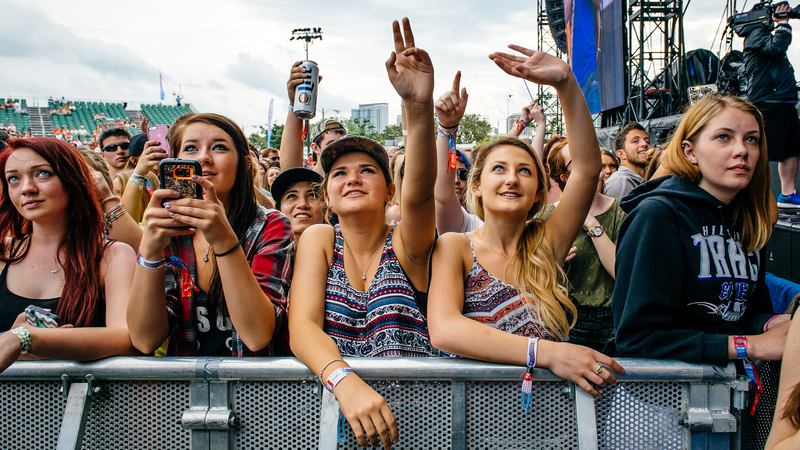 This year, pop-rock trio HAIM, legendary Motown act the Isley Brother and electro-pop star Robyn headline the main stage, joined by an eclectic array of rock, hip-hop and pop artists like Stereolab, Pusha T, Mavis Staples and Charli XCX. If you're in the mood for some musical discovery (or rediscovery), mark your calendar for July 19 through 21. 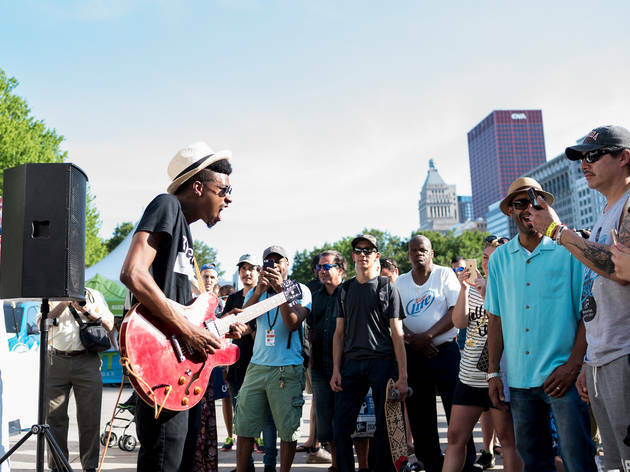 The reigning behemoth of Chicago's summer music festival circuit returns to Grant Park from August 1 to 4 for another four days of bands, heat, brand activations and gigantic crowds. 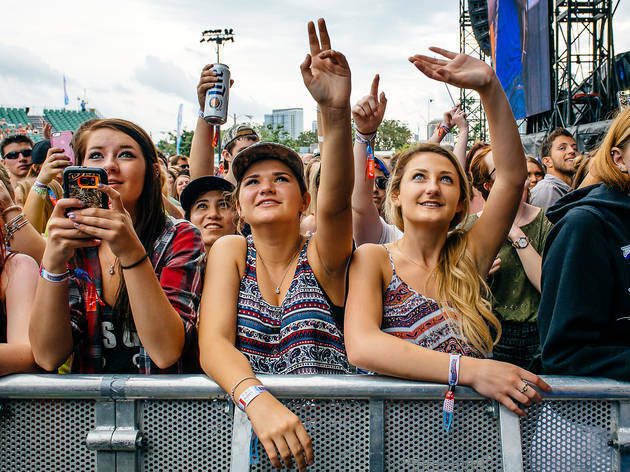 Ariana Grande, Childish Gambino, Twenty One Pilots, Tame Impala, the Strokes and the Chainsmokers top a lineup of more than 170 acts, which also features artists like Janelle Monáe, Kacey Musgraves and Lil Wayne. 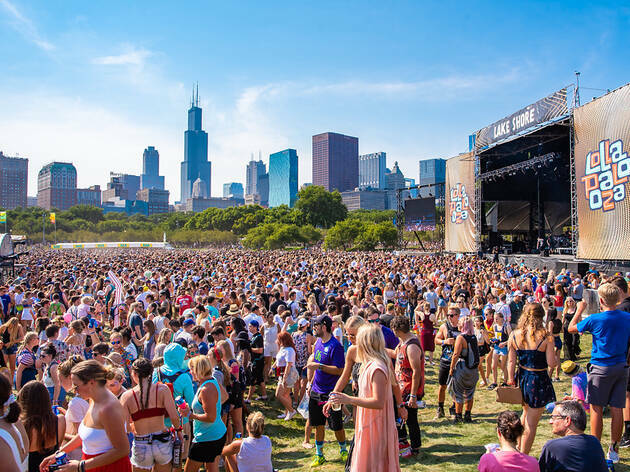 Attending the Lolla weekend is an act of endurance, but if you're not up for the challenge, you can always settle for a single-day ticket. 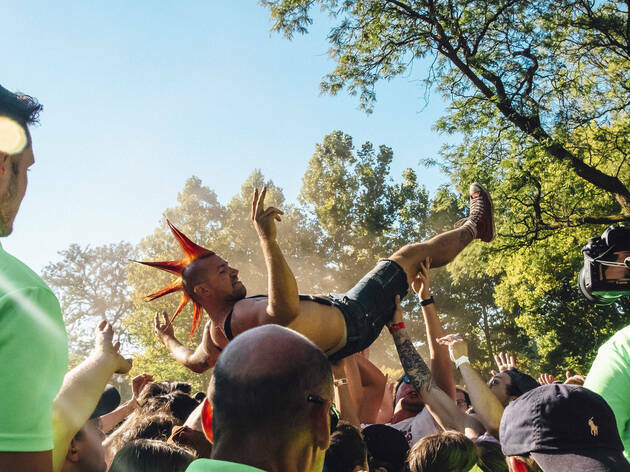 There's only one festival that annually hosts unprecedented band reunions, carnival rides, sideshow acts and an annual performance by GWAR. 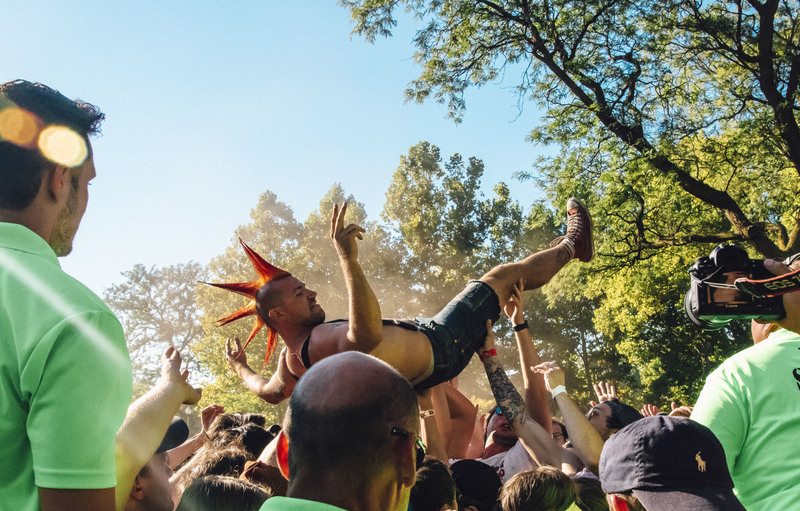 We're talking about Riot Fest, which returns to Douglas Park from September 13 to 15 with corn dogs, band T-shirts and beer in tow. 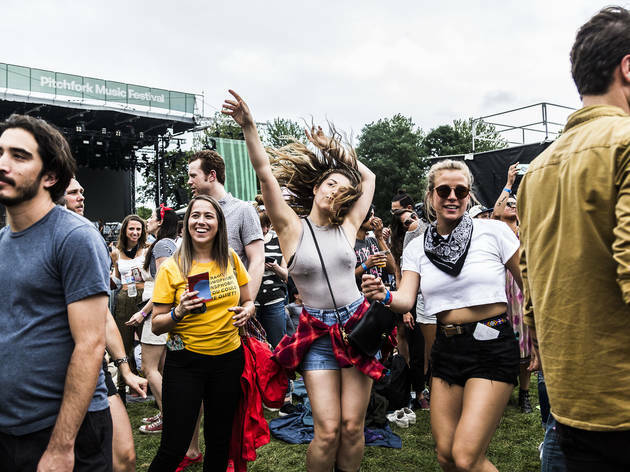 Expect a lineup of nostalgic acts atop the bill, making it the perfect place to cap off summer fest season.